is a qualitative deficit. [i] Self-construction and incremental building is prevalent, with minimum construction quality standards. I was accompanied to the country by representatives of two leading African financial institutions: Kenya Women Microfinance Bank (KWFT) and Centenary Bank in Uganda. 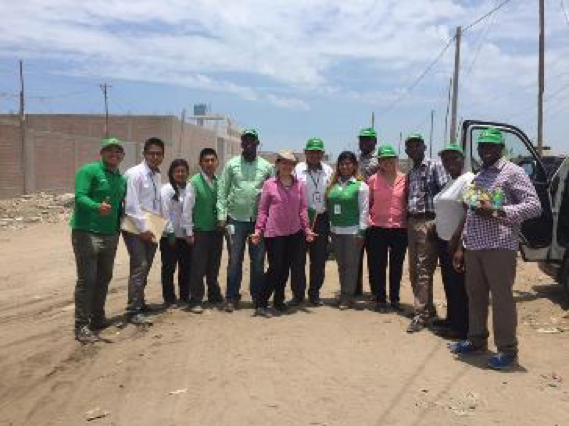 We went to visit Mibanco, a Peruvianmicrofinance bank, to learn from its experience with its “MiCasa” product which finances the progressive construction needs of low-income populations. Mibanco currently has more than 100,000 active housing microfinance clients. These clients have an average loan size of US$2,500, and 66% come from low-income households, earning between US$4 toUS$8 per day. Most the loans are used for the small-scale, progressive construction of client homes. 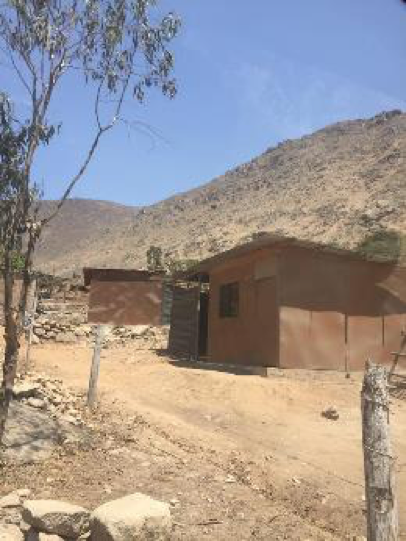 The work of Mibanco in Peru is a result of a 2009 project implemented by the Terwilliger Center, in partnership with the Inter-American Development Bank, in two countries in South America. The visit to Mibanco was part of a peer learning exchange within a new six-year project “Building Assets, Unlocking Access”in Africa. This project is carried out by Habitat for Humanity’s Terwilliger Center for Innovation in Shelter, this time in partnership with The MasterCard Foundation. The representatives from Kenya Women Microfinance Bank (KWFT) and Centenary Bank did not hesitate to travel 8,000 miles to learn and witness firsthand how the housing microfinance product developed by Mibanco went from a modest pilot that barely reached 504 clients during the first year to a product that currently reaches more than 15,000 clients a month. Today, Mibanco’s housing microfinance product represents US$3.7 million in average monthly disbursements, has a PAR lower than that of their overall portfolio (HMF PAR 3,26%, March, 2017, and the overall around 4),and according to Mibanco representatives is proving to be more profitable than its other loan products.